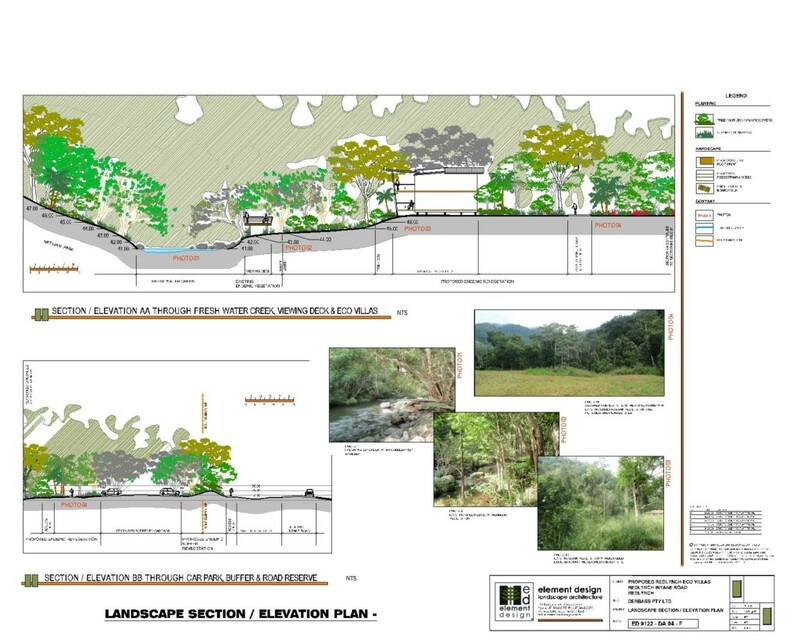 Resort landscape design for multi–functional, holiday or business facility accommodation. Tropical resort style swimming pool design with water features and lighting. Eco Resort design amongst a natural native setting providing environmentally friendly access to open space activity areas for guests. 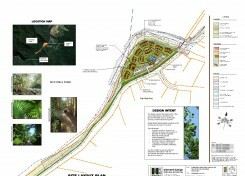 Integration of buildings and landscape amongst pristine natural environments. 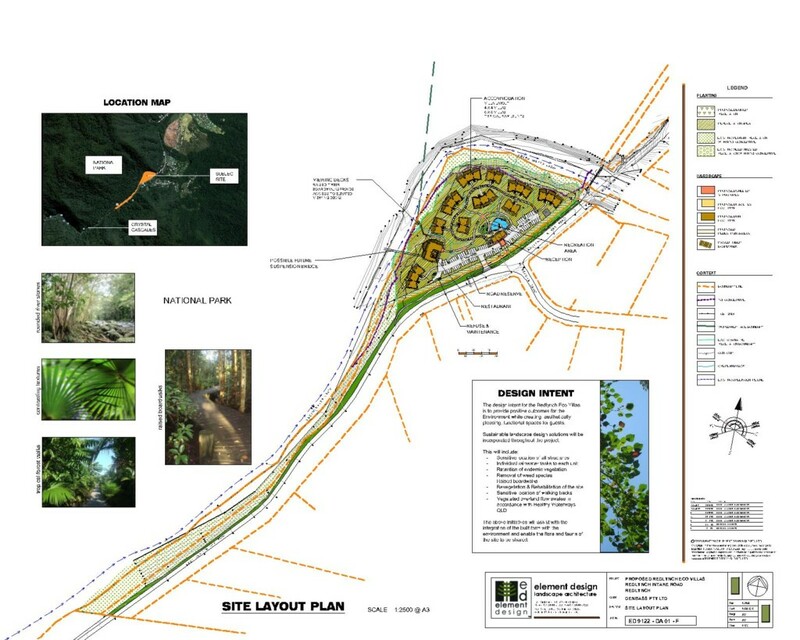 Proposed Eco Tourism Development, Redlynch, Cairns. 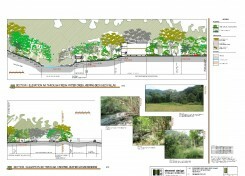 The proposed Eco Tourism Villas are located on the banks of Fresh Water Creek and adjacent to the Dinden National Park. 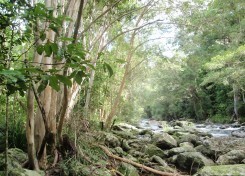 An area with worldwide recognition for its natural beauty. 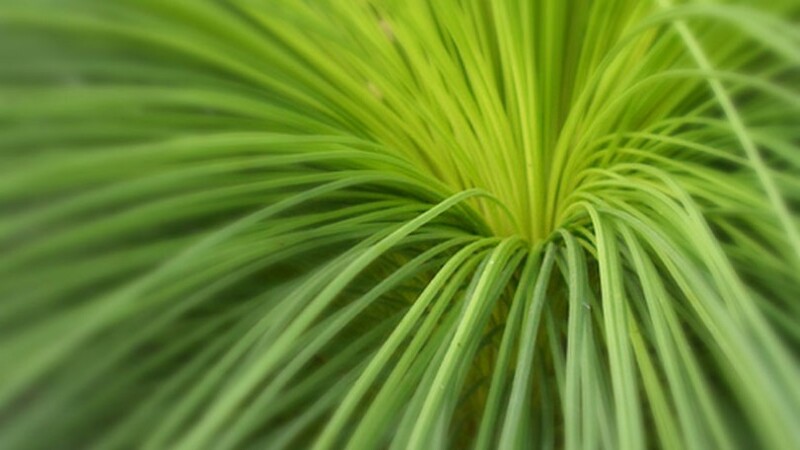 An area demanding the highest levels of environmental design solutions. 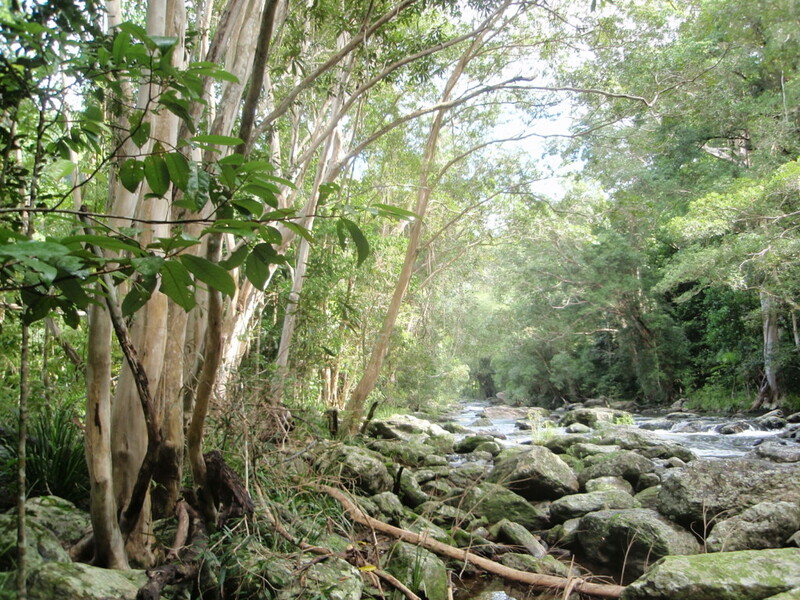 A blend of the above initiatives will assist with the integration of the built form with the environment and enable the flora and fauna of the site to be shared.